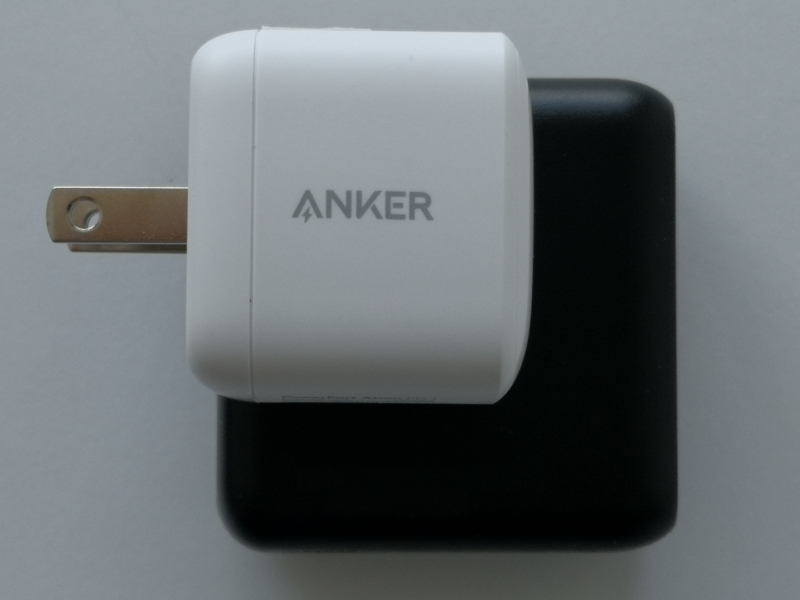 By claiming to be the world's smallest USB Power Delivery charger, the Anker PowerPort Atom PD 1 stands out from other existing Anker chargers. 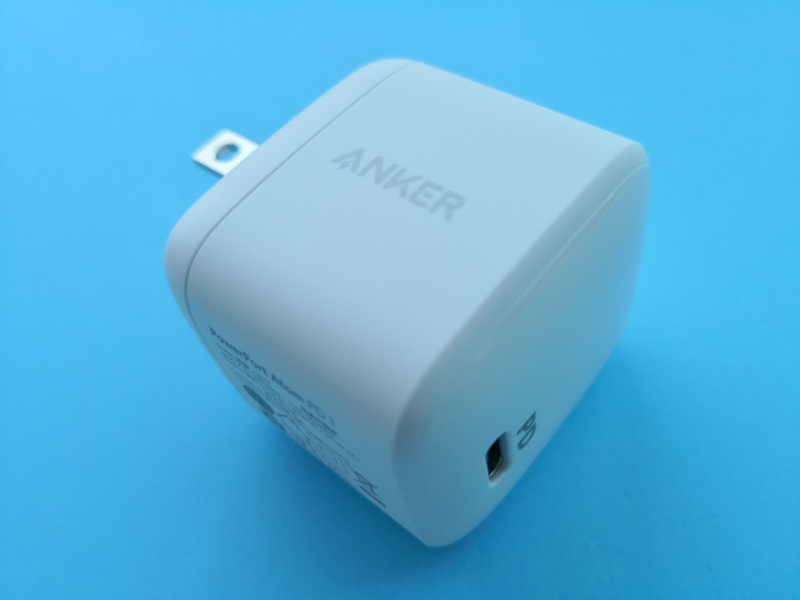 Recently released by Anker, the Anker PowerPort Atom PD 1 has a noticeably more compact design than most typical ac wall chargers in the market. 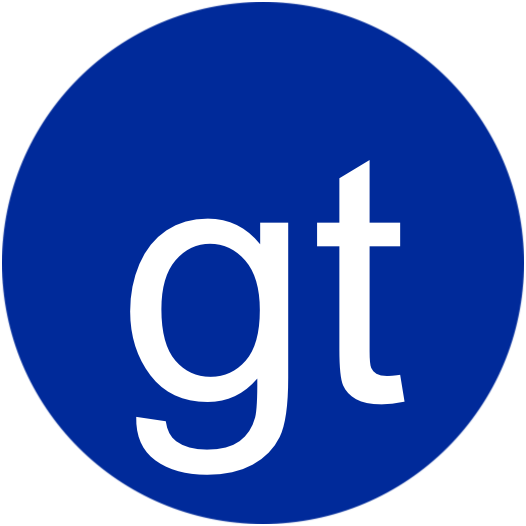 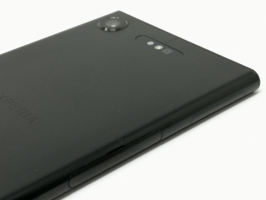 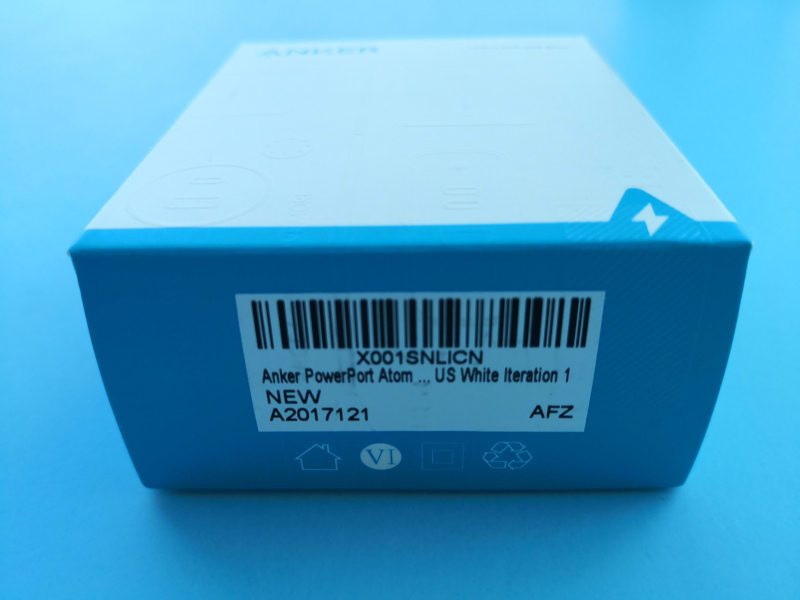 This was made possible through Gallium nitride (GaN) technology which the Anker PowerPort Atom PD 1 supports.  The emergence of GaN is touted to make the USB Power Delivery fast charge technology even better by providing more efficient charging at lower temperatures when supplying power to most mobile phones, tablets, and notebook PC's sold today over the USB Type-C port. 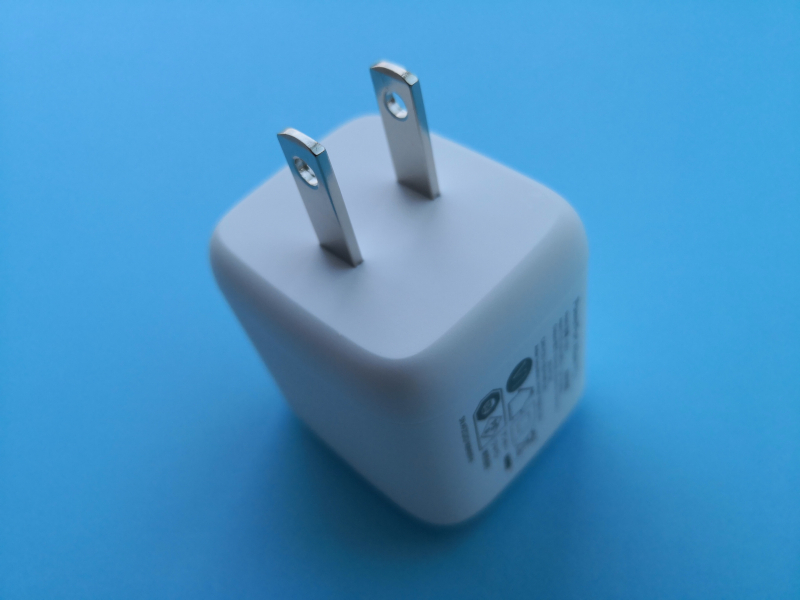 By replacing silicon chips that are currently used in many chargers, GaN chips potentially consume less power resulting in lower heat emission thus reducing the risk of chargers overheating. 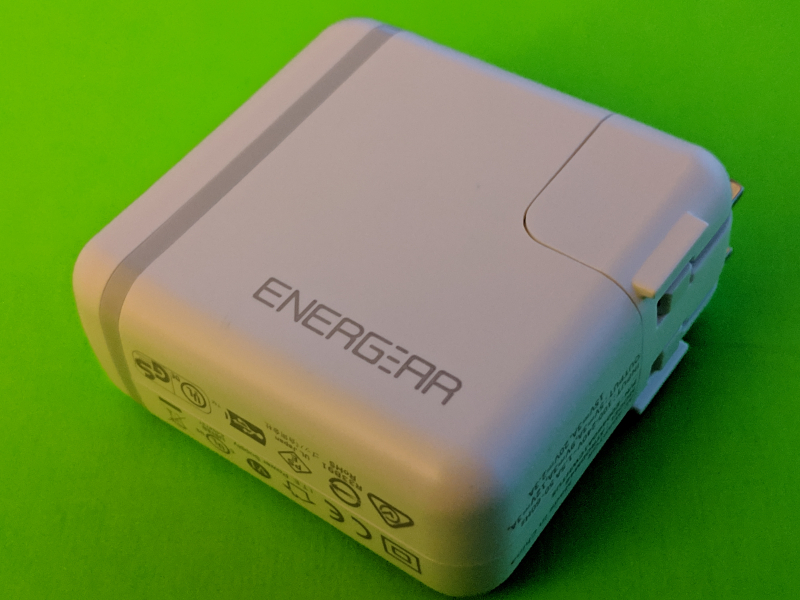 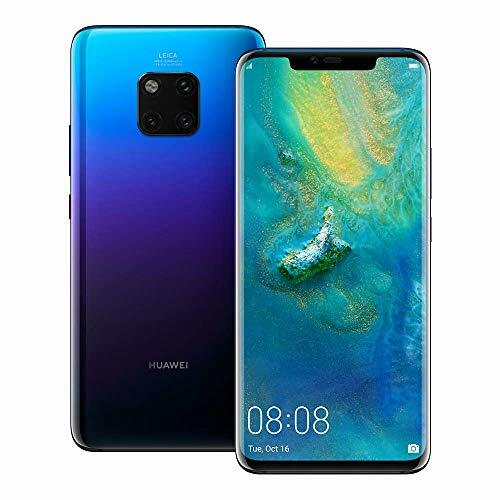 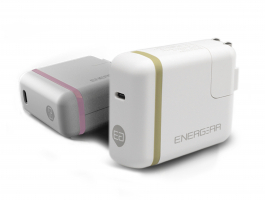 GaN also minimizes bloating of circuitry with fewer components allowing the charger to have a smaller and lighter form factor without compromising on output power and speed. 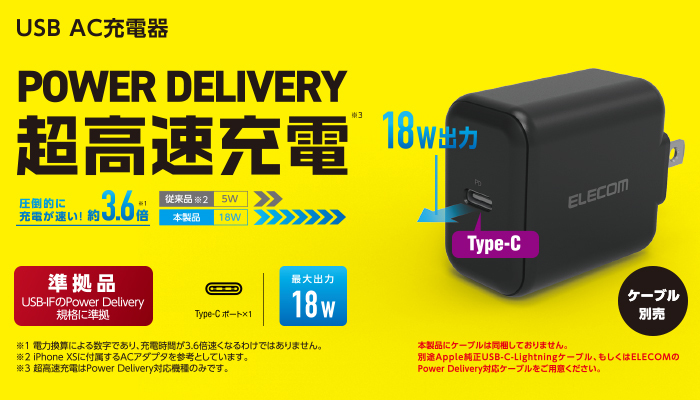 The Anker PowerPort Atom PD 1 charger also advertises to support higher speeds for charging up to 30W through USB Power Delivery. 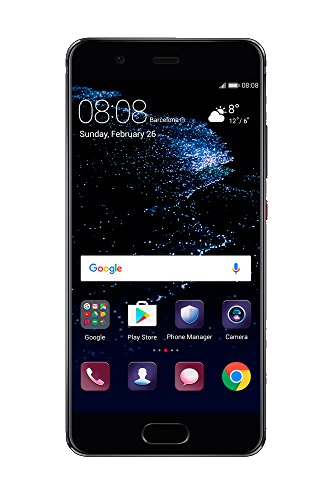 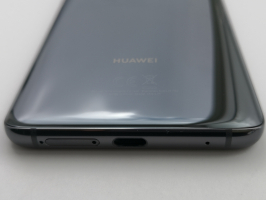 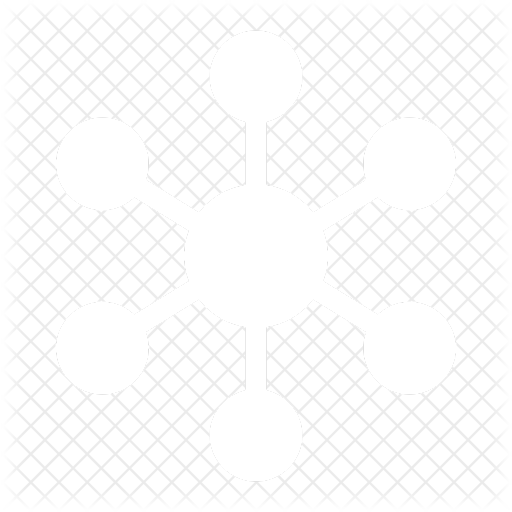 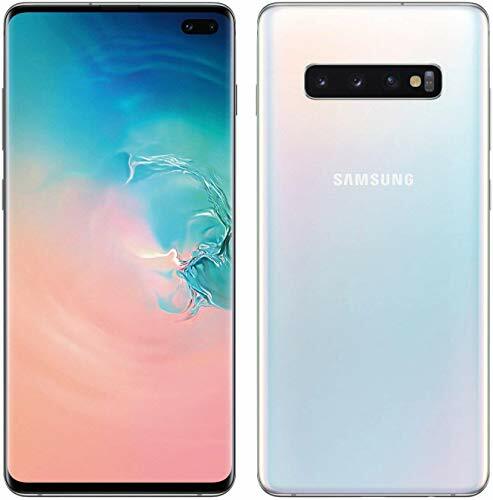 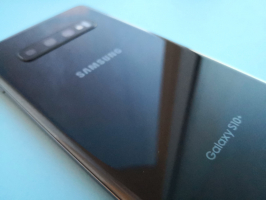 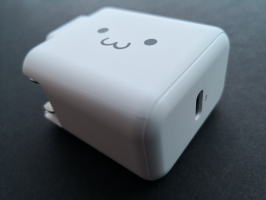 We will review more on this through testing. 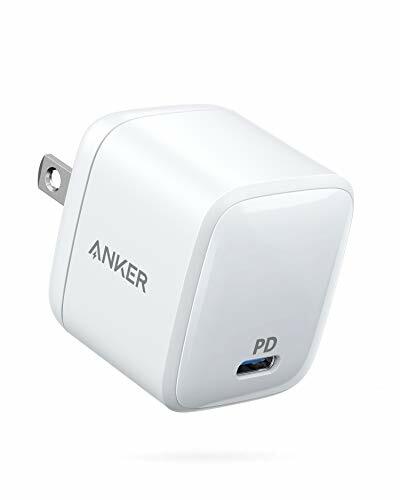 The Anker PowerPort Atom PD 1 supports common USB Power Delivery 2.0 profiles of 15 watts (5 volts @ 3 amps), 27 watts (9 volts @ 3 amps), 30 watts (15 volts @ 2 amps) and 30 watts (20 volts @ 1.5 amps), allowing you to charge most phones in the market such as the Apple iPhone XS Max or Android phones such as Google's Pixel 3 XL and the Samsung Galaxy S9+ or even tablets and smaller notebook computers like Apple's 11-inch iPad Pro (2018) and MacBook (Early 2016). 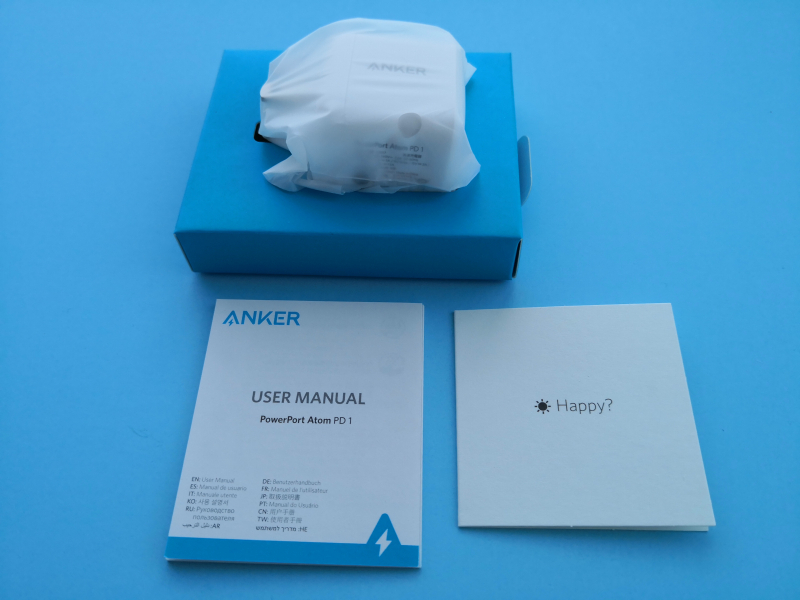 The same PD profiles are also shared by newer Anker chargers such as the Anker PowerPort II with Power Delivery and Anker PowerPort Speed PD 30 chargers. 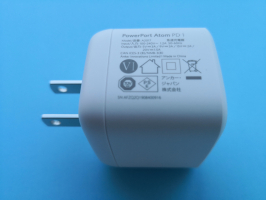 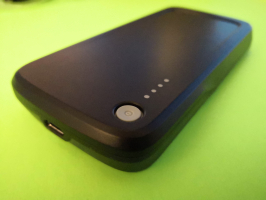 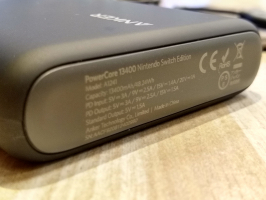 Let's take a closer look at the Anker PowerPort Atom PD 1 charger below. 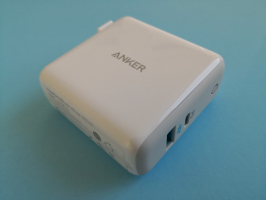 The Anker PowerPort Atom PD 1 unfortunately doesn't come with a USB Type-C cable which would have been useful otherwise. 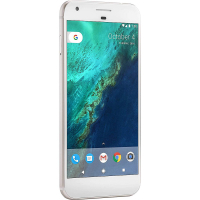 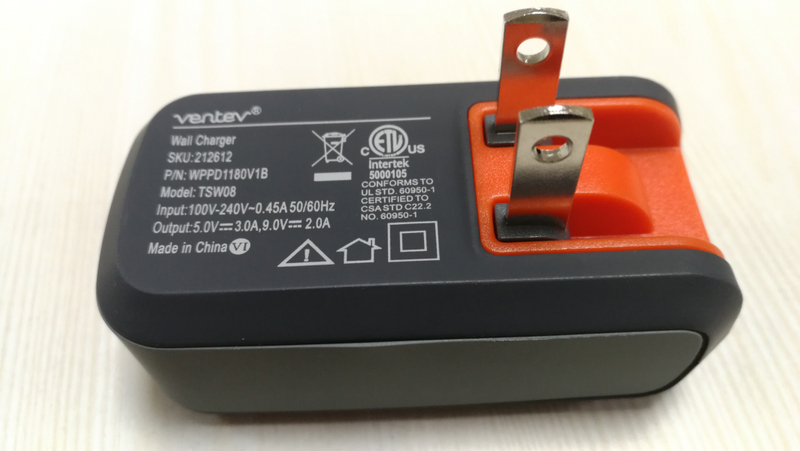 In contrast you would normally find a included USB Type-C cable from other popular charger brands like Belkin and Ventev. 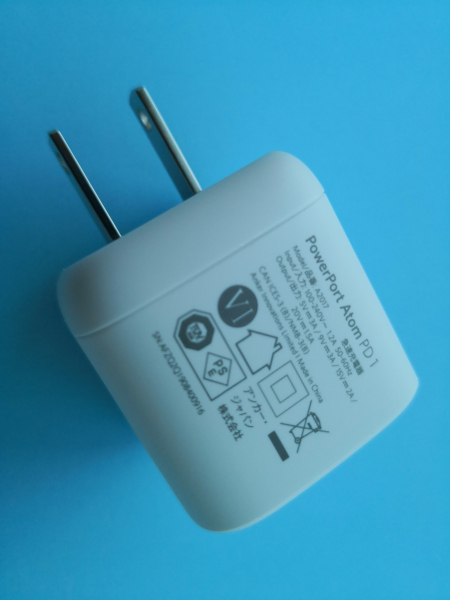 This single port ac wall charger has ac power prongs that are used to plug in to a ac power outlet for charging. 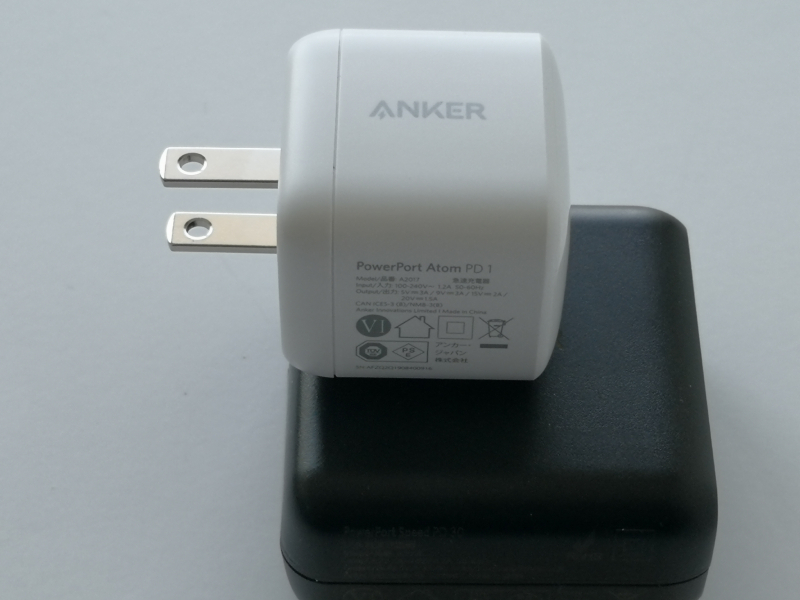 Here we can see how the Anker PowerPort Atom PD 1 is noticeably smaller in comparison to the Anker PowerPort Speed PD 30 charger. 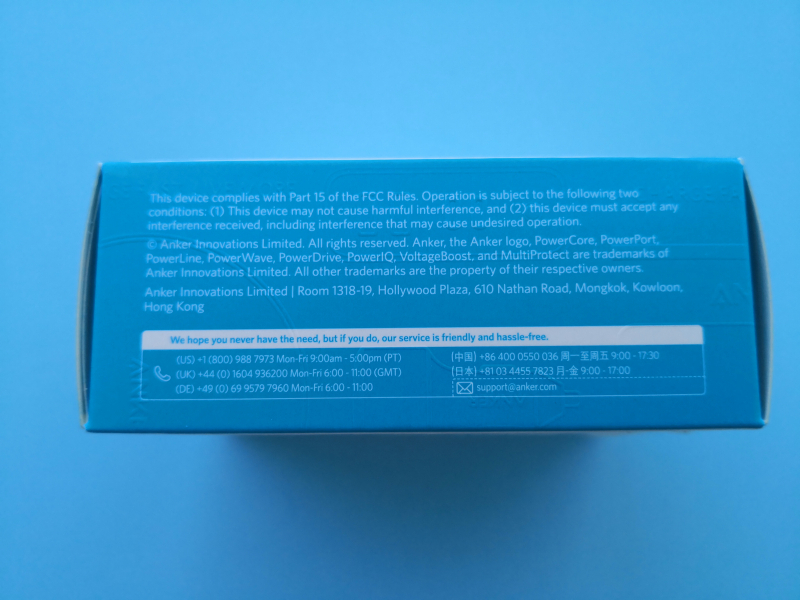 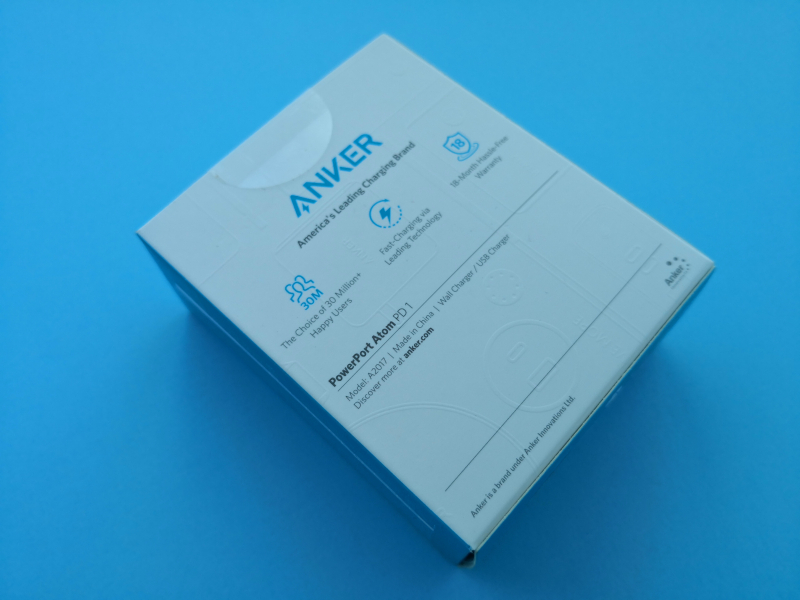 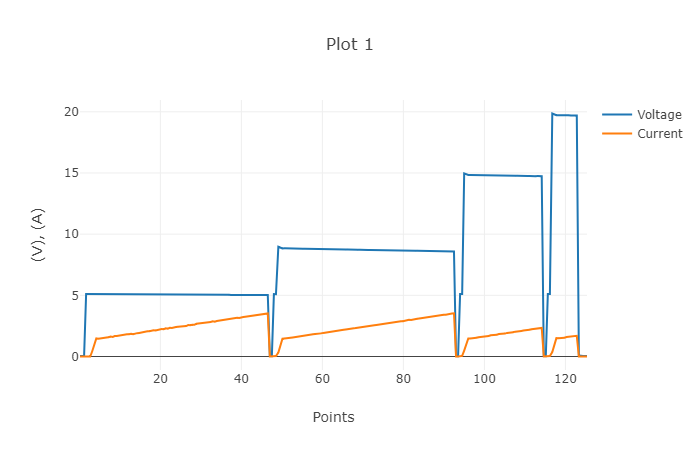 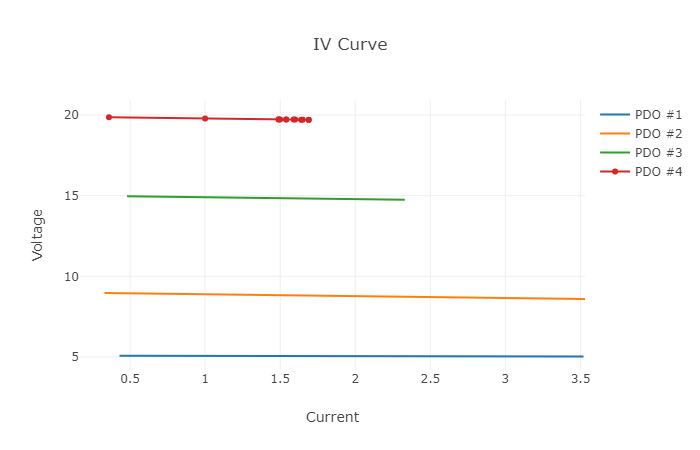 To see how the Anker PowerPort Atom PD 1 charger supports power, we used the USB Power Test App from Granite River Labs with the Granite River Labs USB Power Delivery Compliance C2 Tester to produce the following test results. 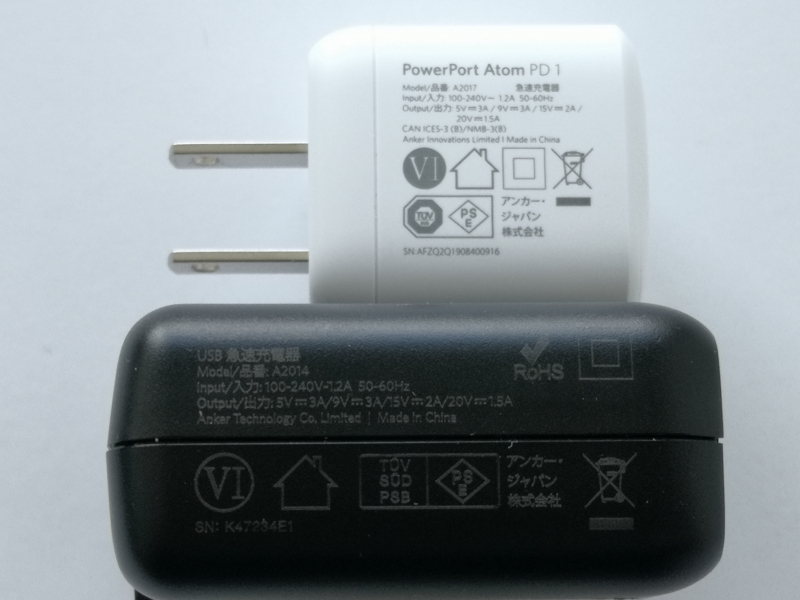 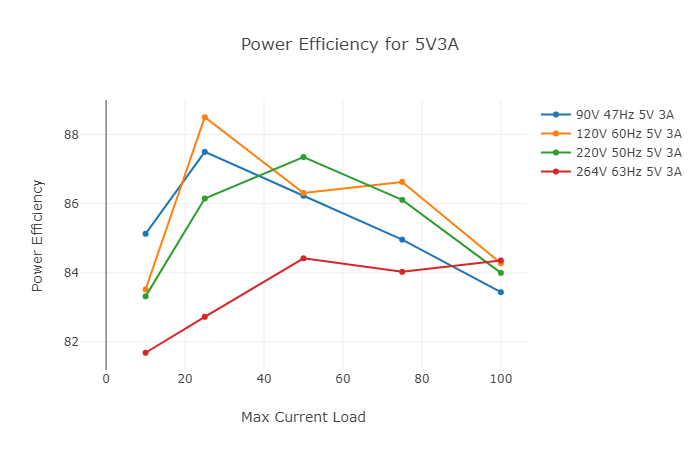 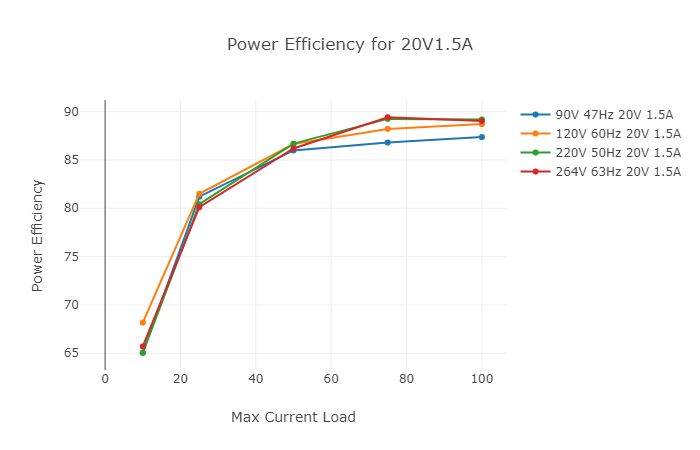 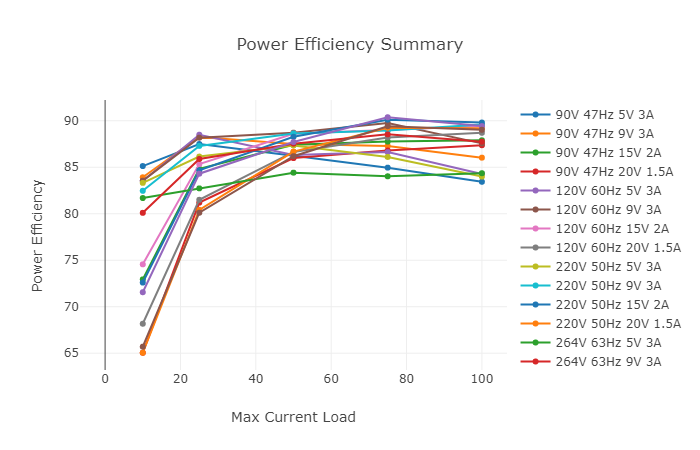 As seen here the Anker PowerPort Atom PD 1 charger recorded a max 89.2% efficiency for the 20V, 1.5A PDO which is actually higher when compared to the Anker PowerPort Speed PD 30 charger at max 84% efficiency for the same PDO. 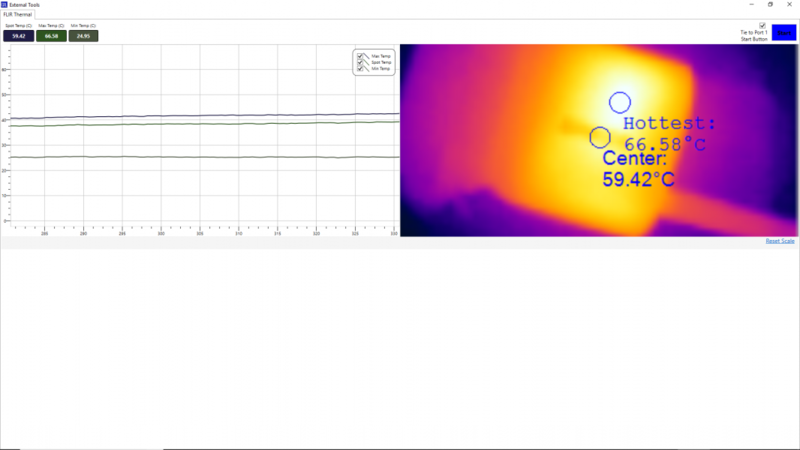 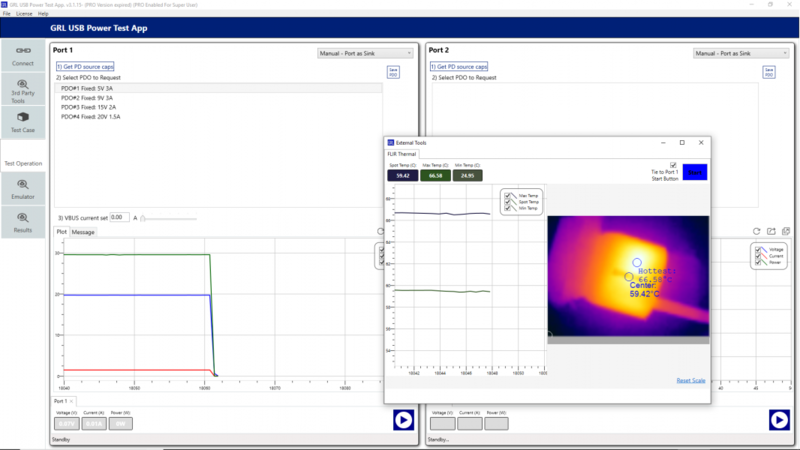 Using the USB Power Test App and FLIR thermal imaging tools, we measured the heat emitted by the Anker PowerPort Atom PD 1 charger as seen in the following temperature readings and traces for the highest 20V, 1.5A PDO. 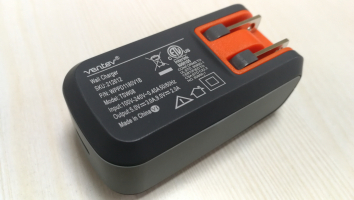 The max temperature was observed at 66.58 degree Celsius, while it took ~5 hours for the Anker charger to fully discharge at 30W. 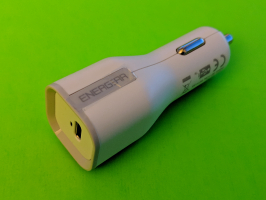 Note that this charger is just slightly cooler than the Anker PowerPort Speed PD 30 which recorded a 66.77 degree Celcius max temperature, but takes much longer time for full discharge versus only ~1 hour and 24 minutes by the Anker PowerPort Speed PD 30. 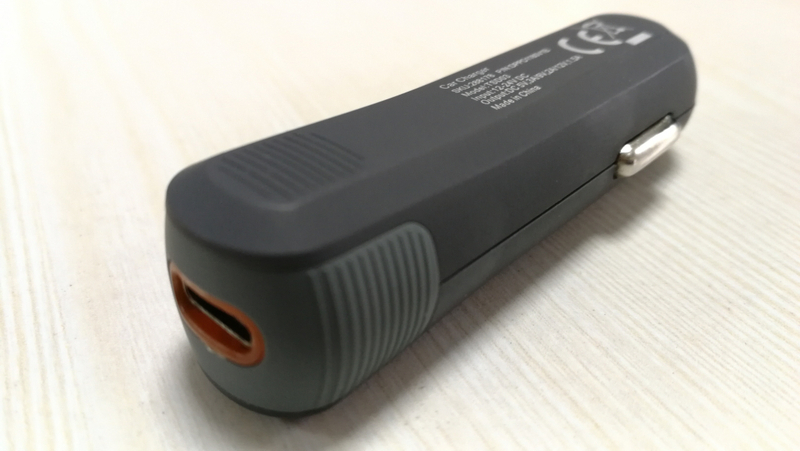 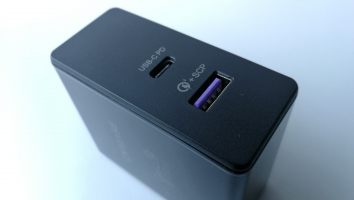 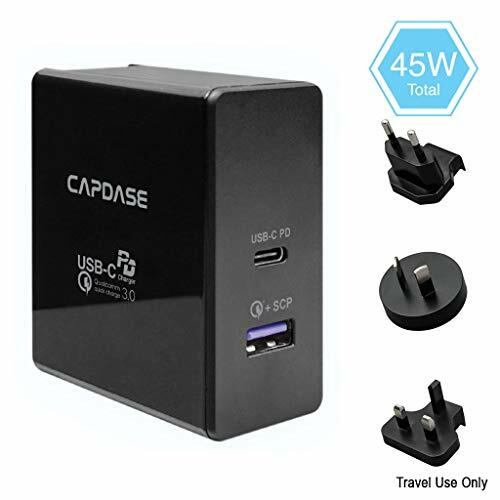 Using the USB Power Delivery Compliance C2 Tester from Granite River Labs to run just a subset of the full USB Power Delivery compliance test suite, a compliance failure was observed for the Anker PowerPort Atom PD 1 charger. 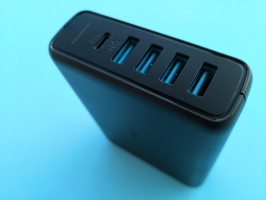 We look forward to testing the Anker PowerPort Atom PD 1 charger with various USB Type-C peripherals in the next coming reviews.